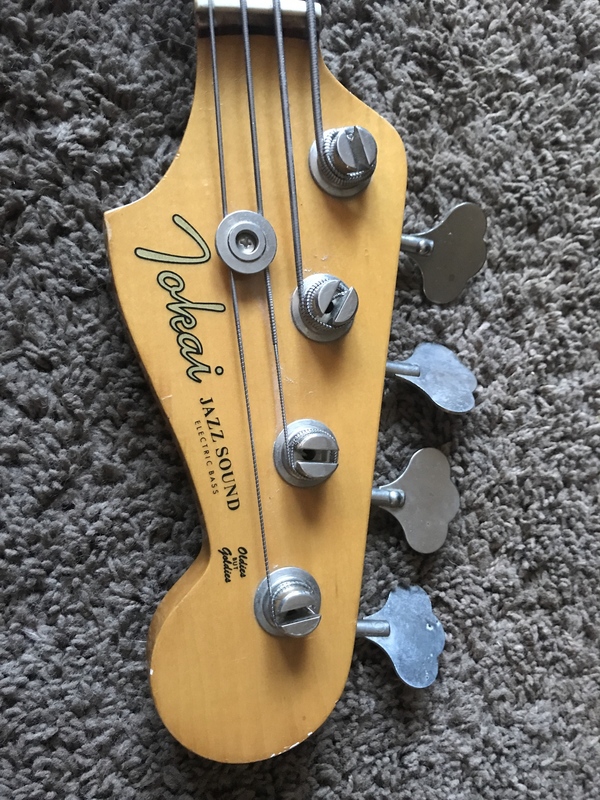 I've owned this bass since the mid 90s, and when I bought it it didn't have a serial on the neck plate, or any stickers, or the scratch plate. I need help dating it if possible. I hope that your search has ended up positively! Let me know how it was. Thank you for sharing your personal experience with us! Is it possible to get some more pics of . .
As these varied between Models and Years, good clear pics will help determine a more accurate Year and Model. . . and it was built between 1980 and 1982.